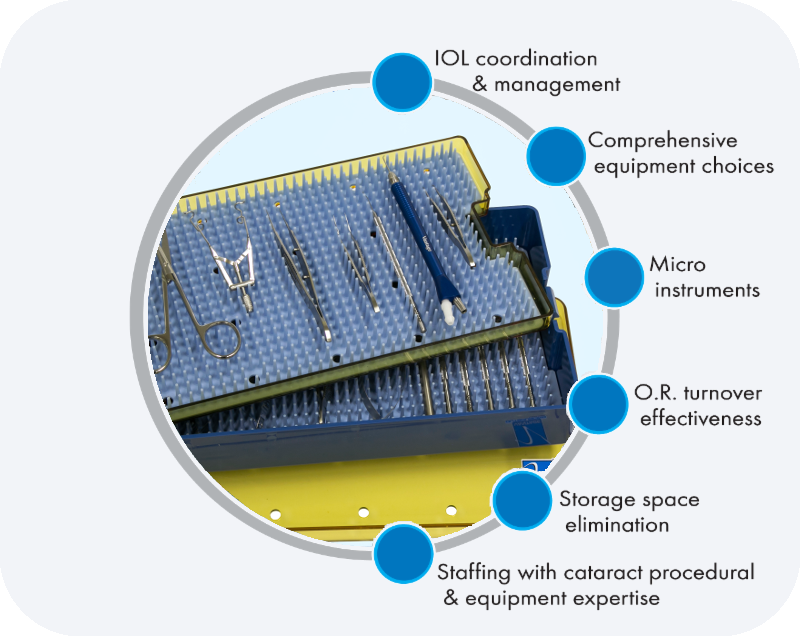 For over 25 years Vantage has been a leading cataract surgical service provider. 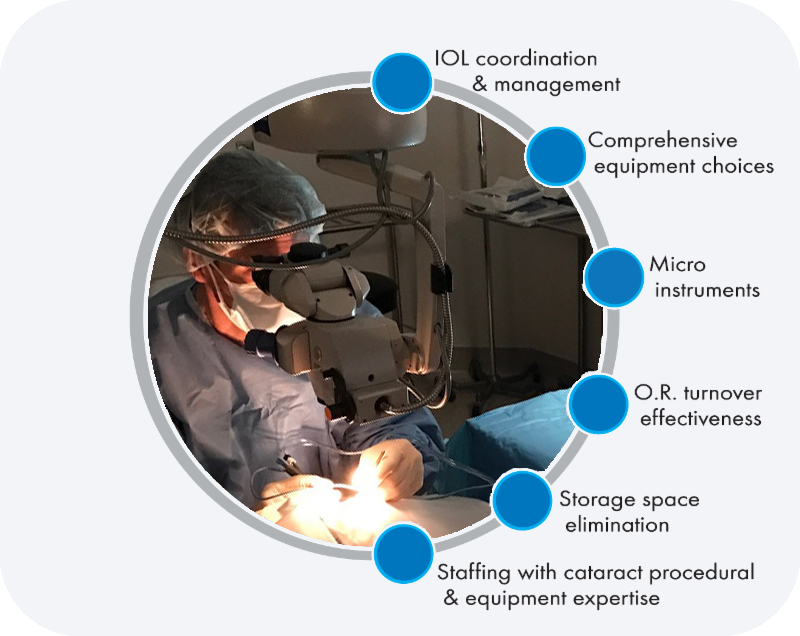 Vantage helps new and established hospitals, surgery centers and physicians provide quality cataract services to their communities in the most cost-effective and efficient way by enabling surgical facilities to deploy state-of-the-art cataract surgery equipment, IOLs, instrumentation, disposables and other supplies needed for cataract surgery. 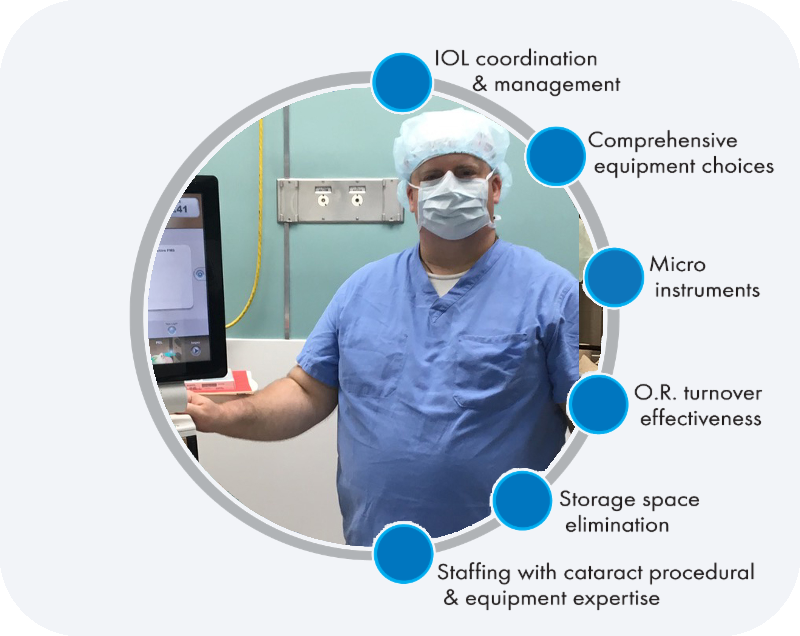 A fully-trained Surgical Coordinator provides equipment knowledge and expertise and an additional set of hands to help the OR staff. 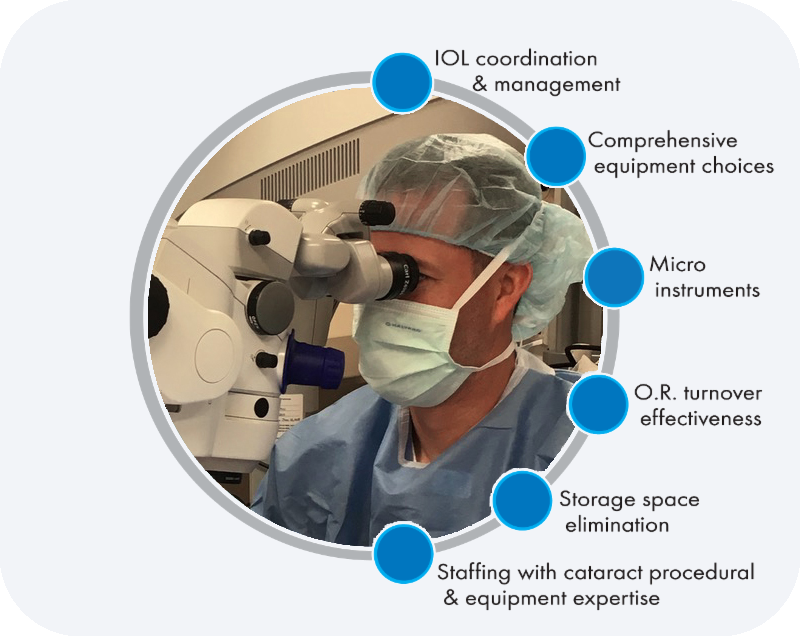 Our mission at Vantage Outsourcing, a cataract outsourcing company, is to help make everything about delivering quality eye care easier, more affordable and more profitable by providing cataract outsourcing solutions. 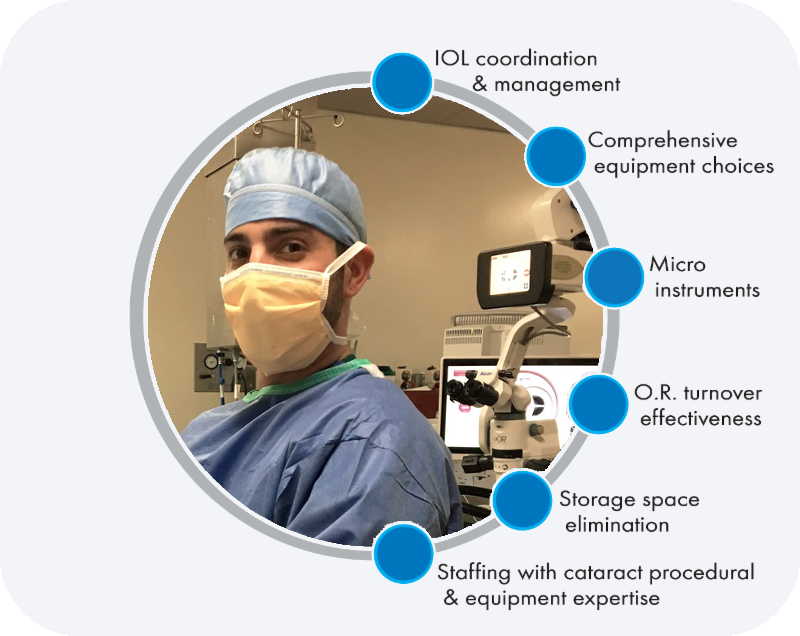 You tell us what you need, when you need it – and we will be there ready to set-up and eager to assist in order to make your surgery days run more smoothly and efficiently.